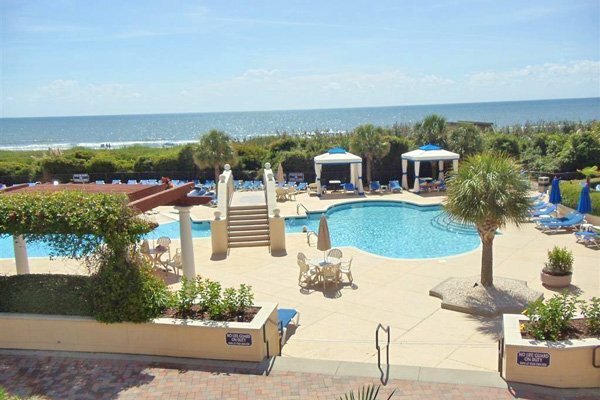 Get ready to relax in the best luxury vacation home Myrtle Beach has to offer! Grande Dunes is a great vacation destination. 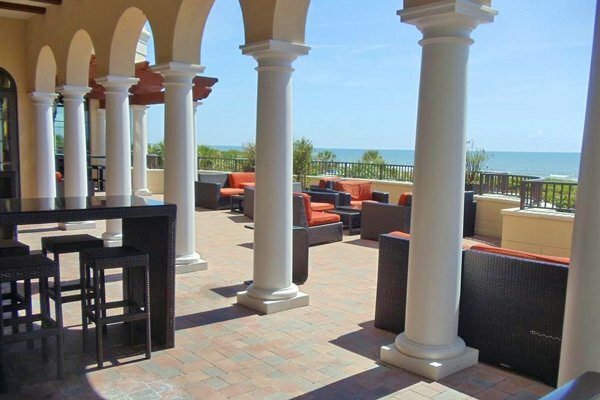 This golf course view property offers a larger than life experience in the beautiful community of The Grande Dunes. This premiere spot is a short drive to many of Myrtle Beach's favorite things to do, from the Private Grande Dunes Ocean club to Jet skiing or even one of South Carolina's best mountain biking and running park. 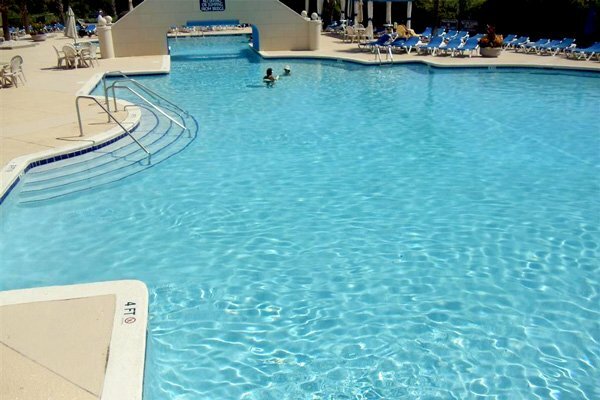 The Grand Dunes Ocean Club has a large luxury interconnected pool, Restaurant, private beach access, umbrella and cabana service, bar, towel service, kiddie pool and more. There are many of Myrtle Beach's famous attractions nearby like the Boardwalk, Nascar Speedpark and lots more. 15 min drive from the airport. Extra features include a fully equipped kitchen and beautiful outdoor patio grilling and dining area. 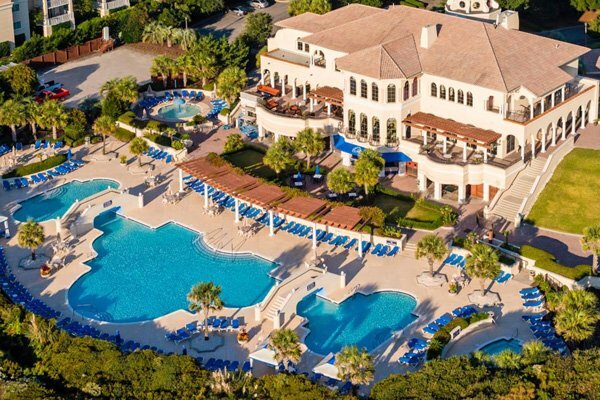 Try The Grande Dunes for your next Myrtle Beach vacation! 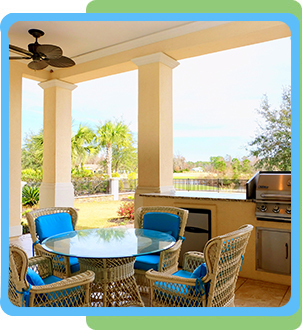 Grande Dunes Vacation Homes are located near the best restaurants, outdoor activities and shops around. From world-class seafood to amazing steaks and pastas, the eating and dining choices are endless. The proximity to downtown Myrtle Beach and the Myrtle Beach convention center is another great reason to choose Grande Dunes.